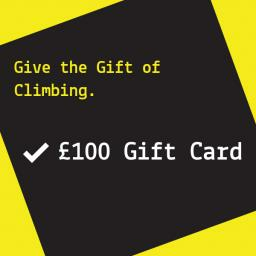 We have a range of gift cards available from £10 to £100. If you'd like an amount that's not listed please call 0151 305 6868 and we can arrange this for you. Collection from Boulder Hut or we can post directly to you with a gift card envelope.